Stored XSS is the most dangerous type of cross site scripting due to the fact that the user can be exploited just by visiting the web page where the vulnerability occurs.Also if that user happens to be the administrator of the website then this can lead to compromise the web application which is one of the reasons that the risk is higher than a reflected XSS. In real world scenarios once a stored XSS vulnerability have discovered,the penetration tester reports the issue and provides a brief explanation in the final report about the potential risks but he doesn’t continue the attack as it is not necessary except if the client asks it.However a malicious attacker will not stop there and he will try to attack the users by combining tools and methods.So in this article we will examine how an attacker can use SET with a stored XSS in order to obtain shells from users. 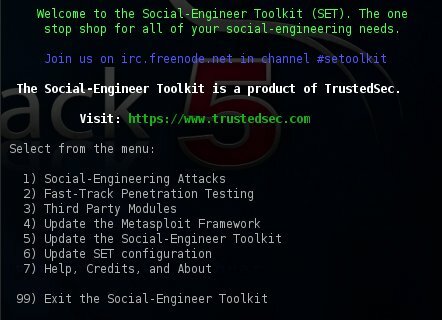 Now that we know where the vulnerability exists we can launch the social engineering toolkit. 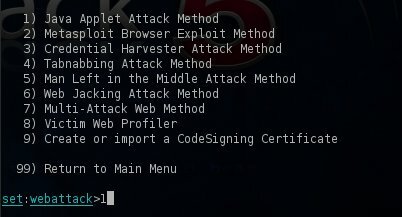 The attack that we are going to choose is the Java Applet Attack Method. We will enter our IP address in order the reverse shell to connect back to us and we will choose the first option which is Java Required. Next we will have to choose our payload and our encoder.In this case we will select to use as a payload a simple Meterpreter Reverse TCP and as a encoder the famous shikata_ga_nai. 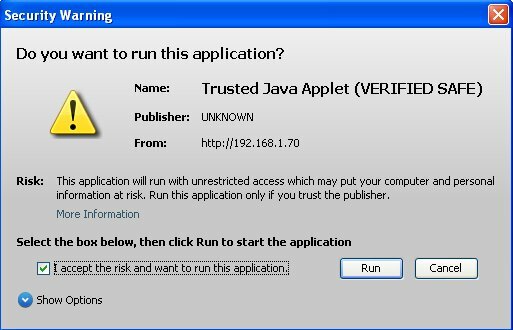 After a while the user will notice a pop-up box that it will ask him if he wants to run the Java applet. If the user press on the Run button the malicious code will executed and it will return us a shell. 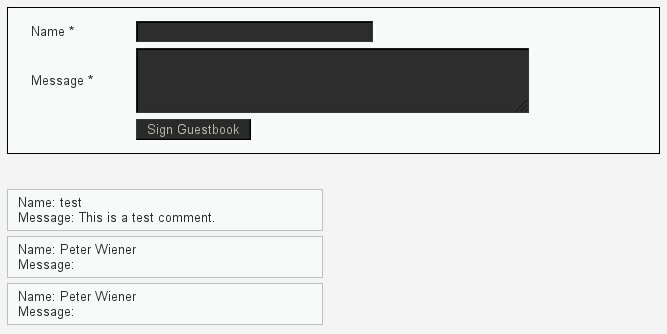 its Good , But can tell me how can i force client to visit my ipaddress ? i think best Way for it is dns spoof ? there is any better/other method to force client visit your ip without attention him ? cause nobody direct go to http://192.168.1.1 like . First of all Mehran I have to remind you that the information that is posted here is only for legal purposes and for general knowledge and not to attack any users.Secondly you can mask your IP with a domain that it will look similar to the one that you are performing the test in order to trick them. thank you for your reply , can explain me about mask your IP with a domain ? 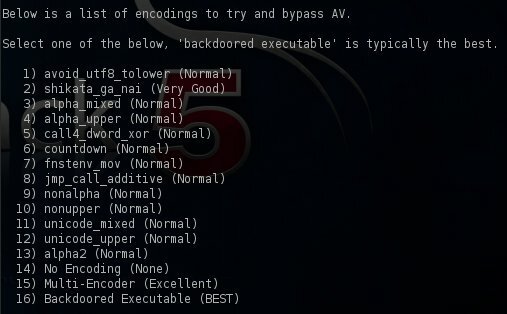 Love your posts and it increase my security knowledge . @Mehran just buy a domain that it will look similar to your client that you are testing.If you are not authorized by your client then I will suggest not to do this.Sorry but I cannot provide you further information.